Involved in delighting our customers, we bring forth a vast collection of Heat Exchangers. As an eminent figure, our wide array consists of different sizes and designs. Their quality is matched with the prescribed parameters of quality by industry. They have a high demand among our customers due to their low maintenance and high reliability. They can be availed from us at an affordable price. 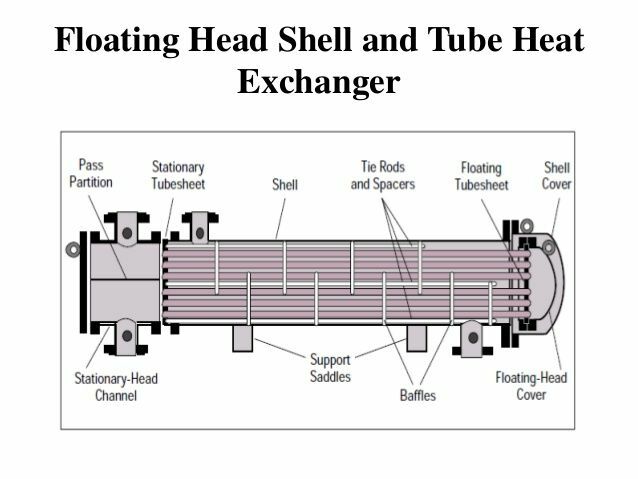 Details : Shell and Tube heat exchangers are the most common type of heat exchanger used in oil refineries and other large chemical processes, and is suited for higherpressure applications. 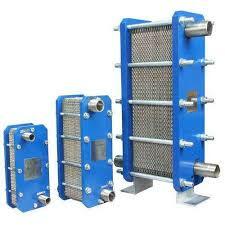 We manufacture different types of heat exchangers as per TEMA class R, C, & B.